Timothy is a songwriter, a singing teacher and a harmony lover. Over the last year Timothy has taught group singing in China for three months. He has written and recorded 10 cds over the span of 20 years. 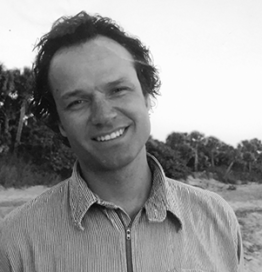 Timothy has appeared with Martin Shaw and Robert Bly in England, he has performed with Mary Oliver on Block Island, he has sung on A Prairie Home Companion and he’s taught group singing alongside Doug Von Koss in northern Minnesota. One of Timothy’s favorite things at the Great Mother Conference is to teach safe, private, one-on-one singing lessons for uncertain singers. Kieve is a magical place. In Beauty it’s Begun.